What is a climate champion? Climate change, living more sustainably and caring for creation are crucial parts of our faith. This volunteer opportunity will enable you to gain new experiences, meet others interested in tackling climate change and play your part in creating a better world. In 2018, our climate champions visited a sustainability camp and participated in an exchange with campaigners in Poland; they've written blogs; met their MPs; planned campaigning events in schools and parishes; learned loads about campaigning and contributed input to future climate change campaigns. We are now looking for 20 climate champions for 2019, who will become leaders in our new climate campaign. As a CAFOD climate champion, you will take part in workshops and a residential on sustainability and campaigning with other Catholic young adults from across England and Wales. Based on your own strengths and skills, we will support you in raising awareness about climate change, sustainable living and CAFOD campaigns in your parish or community, as well as talking to your MP and participating in our climate campaign. 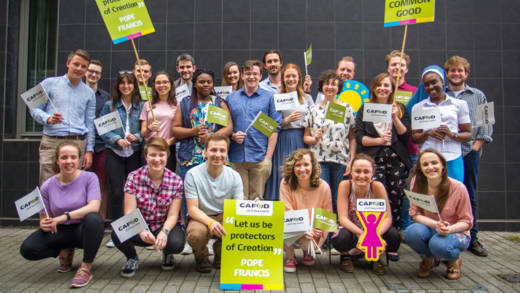 We look for young adult Catholics, ages 18-35, with an interest in sustainability and/or campaigning with CAFOD who are enthusiastic to learn more. We also want to recruit people with a mix of skills, experience and backgrounds to take part. You don't have to be an expert! Questions? Not sure if this is right for you? 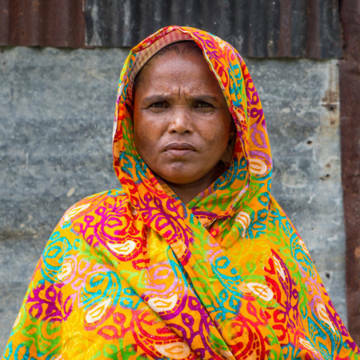 Call 0303 303 3030 and ask for Sarah Croft in the Campaigns team; or email scroft@cafod.org.uk. To apply, download and fill in the climate champion application form and email to scroft@cafod.org.uk.